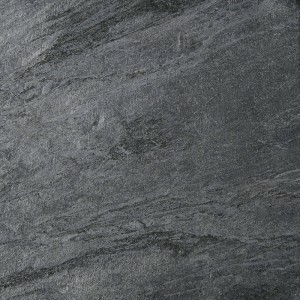 Quartz Tiles is a common element in most of the magnificent buildings around the world. The elements that make up quartz tiles are resin, quartz and sand etc. All of these elements together create a magical atmosphere. We have a fairly large amount of collection from which you can choose your favorite one. Some of our collection include the following: Golden white tumbled mesh mounted Quartzite Mosaic tiles, gold green tumbled quartzite mosaic tiles, Quartzite rustica white etc. 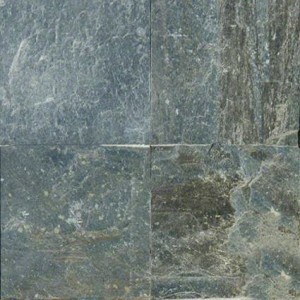 Quartz tiles has an attractive finish along with a rigid body. It is known for it’s resistance to stain, water and external pressure. It also comes with the added benefits of slip resistance and easy to clean surface. Even if you use it in shower, because it has really low moisture absorption rate you can be rest assured that the maintenance will be easy. 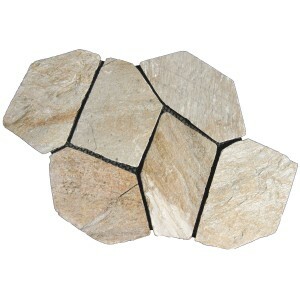 Quartz tiles are regularly used for restaurants, bars and public buildings because of its enduring nature. Quartz is not molded by any acid but you have to be careful with hydrofluoric acid. So don’t use cleaners that has hydrofluoric acid. 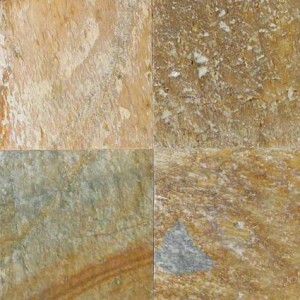 We have some mixed color quartz tiles like golden white, golden green etc which will help you choose if you can’t decide which one to buy.